Tokens. A blog by Artist David Wills. : Flipfactor. Arrival City. 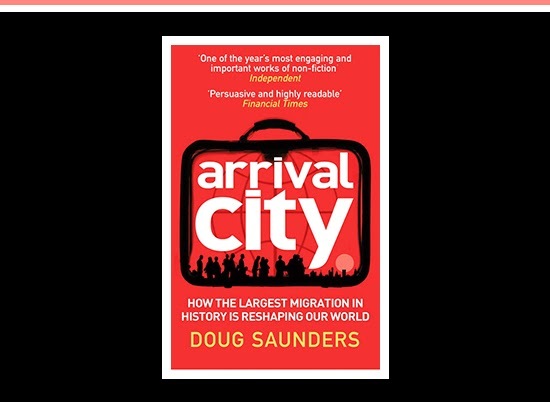 Doug Saunder's terrific Arrival City: How the Largest Migration in History is Reshaping our World is one of the most insightful books I've read in a while. It's full of intriguing tales where sadness and hope is peppered with bureaucratic stupidity. I've spent several late nights absorbing it, learning more about cultures and people and the experience of the migrant. It's a fascinating account. I wonder if our world would be better if instead of national service we had international service, a process where all people would be required to simply live overseas for a couple of years to learn about cultures other than their own.